Strictly non stop hits! Exploring between big named DJs through to up & coming DJs showcasing their essence of underground music in our Soundcloud series's. 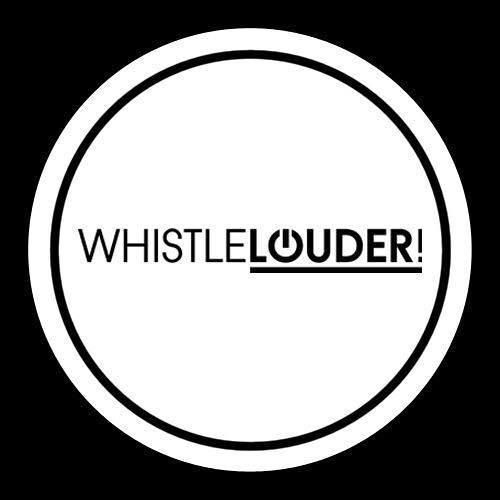 For consideration for featuring on our Souncdloud, please send submissions via email to info@whistlelouder.co.uk - we look forward to hearing from you!